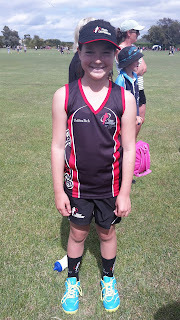 Congratulations to Emily M who was named 'Player of the Day' for her cricket team on Sunday. Congratulations to Emily S who played for the Canterbury Under 12 Touch Development team in a tournament in Nelson over the weekend. Her team came third .